7495 AUBREY Street Burnaby V5A 1K6 : Simon Fraser Univer. 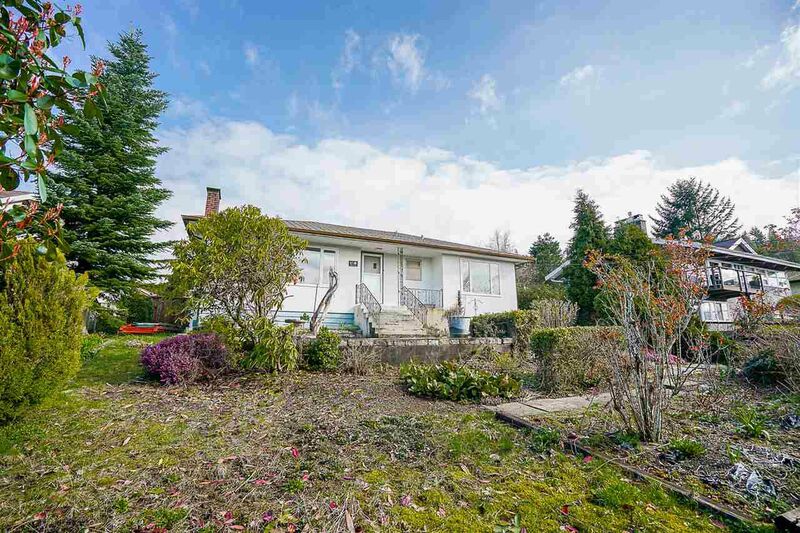 Here is your chance to live in one of North Burnaby's most desirable neighborhoods! 7495 Aubrey is a Massive 10,437 SQFT Private Property with a spectacular, unobstructed Southern VIEW!!! 3 levels of schools nearby, Lochdale Elementary, North Burnaby Secondary and SFU are just minutes away. For the outdoor enthusiast, Burnaby Mountain, Golf Course & Urban Trail are all within walking distance. Located between Lougheed Town Centre with Walmart & The New Brentwood Town Centre, so shopping is most convenient. Bus stop close by takes you directly into downtown, or skytrain station. Renovate to live in now, or build your Amazing Dream House. You will love it here! Open House Sat & Sun April 15th & 16th 12pm - 5pm.